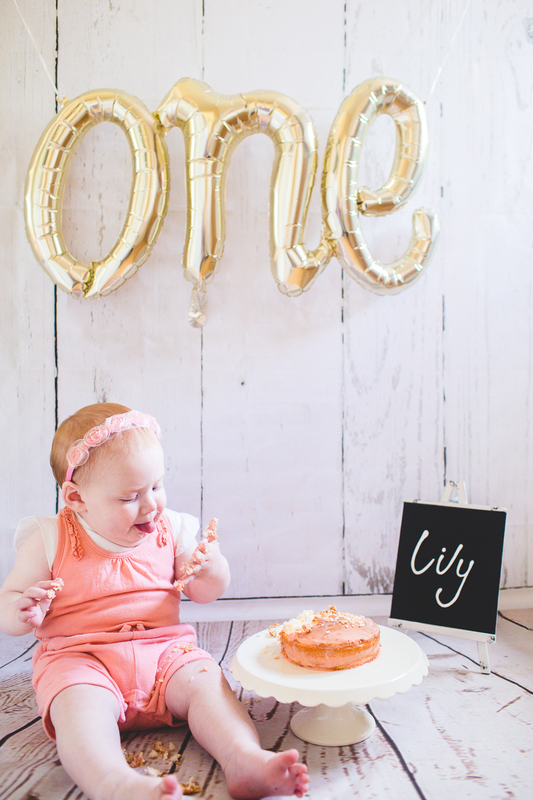 The first birthday of your wonderful, cheeky baby is fast approaching and what better way of documenting this momentous occasion than having them destroy a cake in the cutest way possible?! 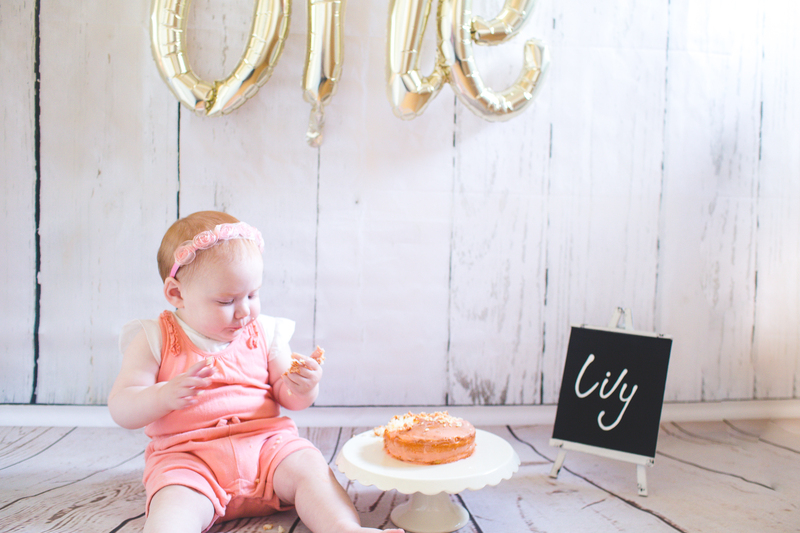 A cake smash is exactly what it says! 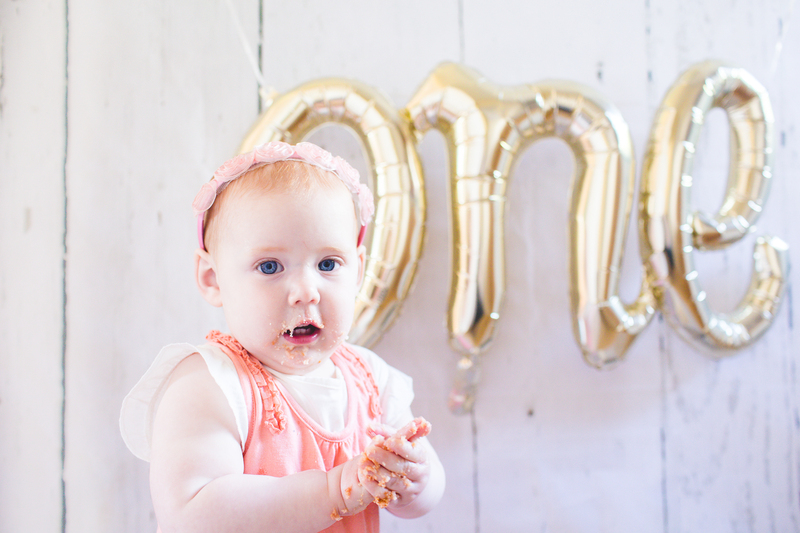 I offer this adorable and hilarious (and oh so messy!) 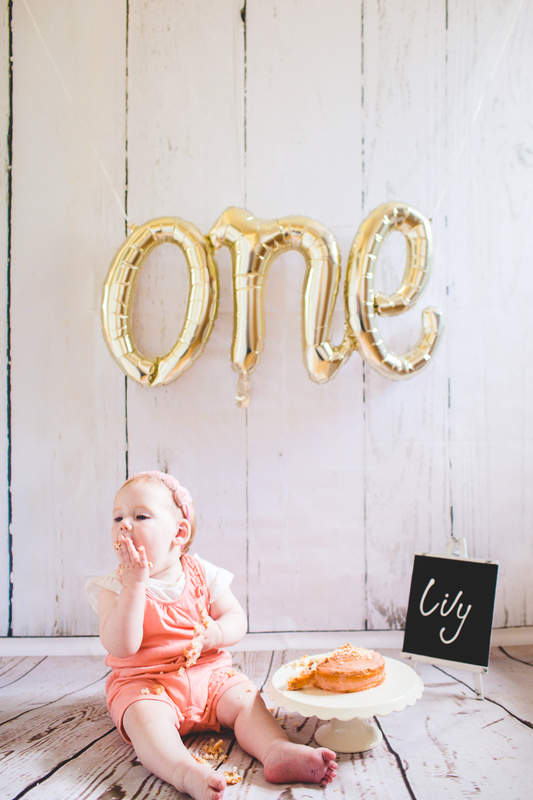 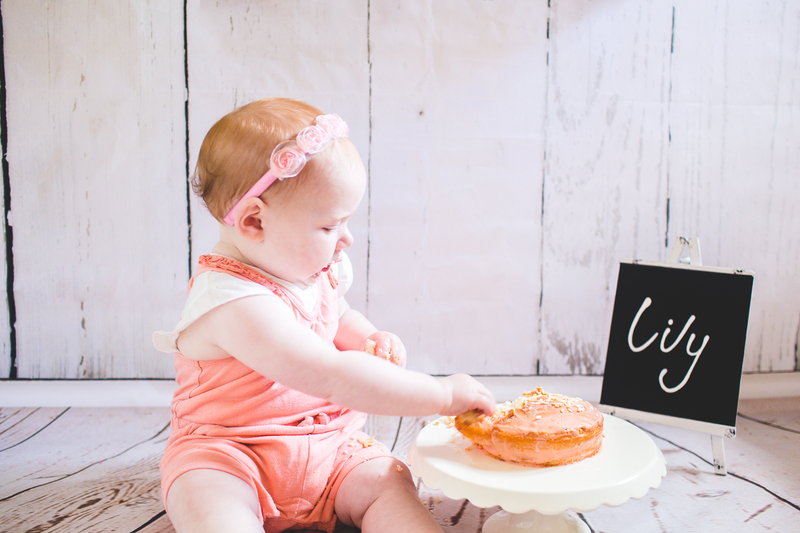 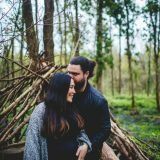 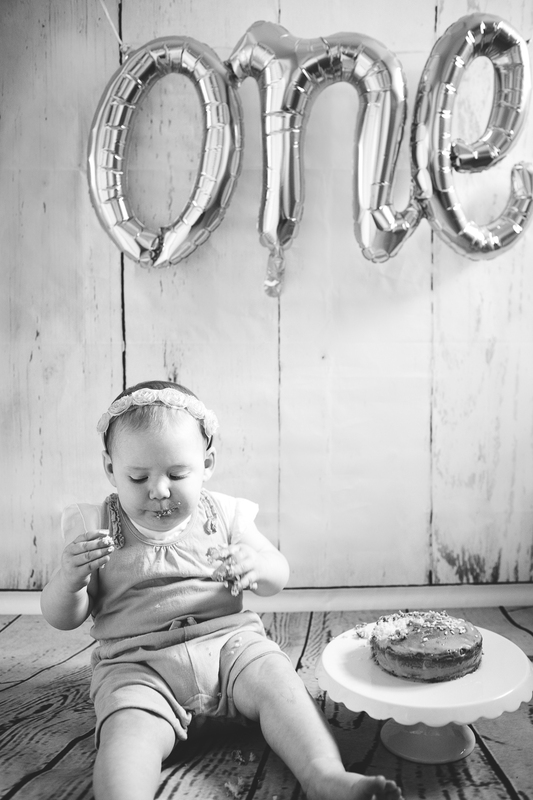 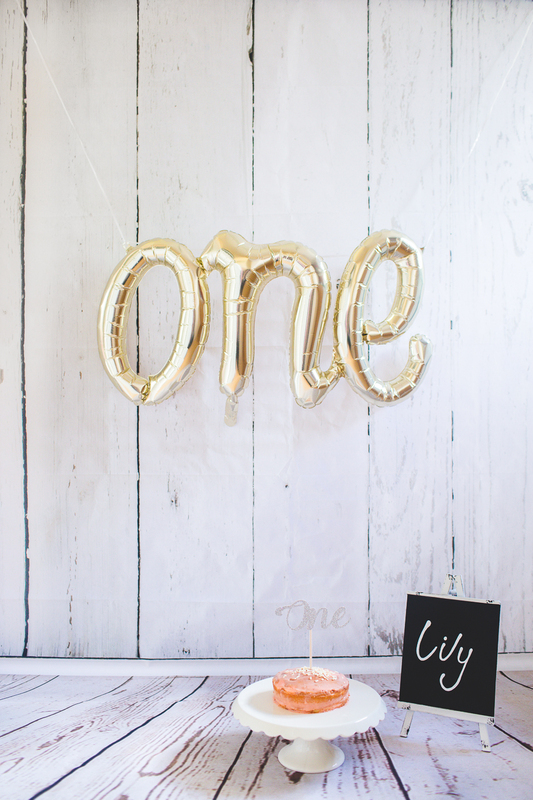 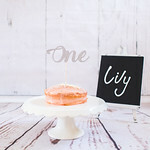 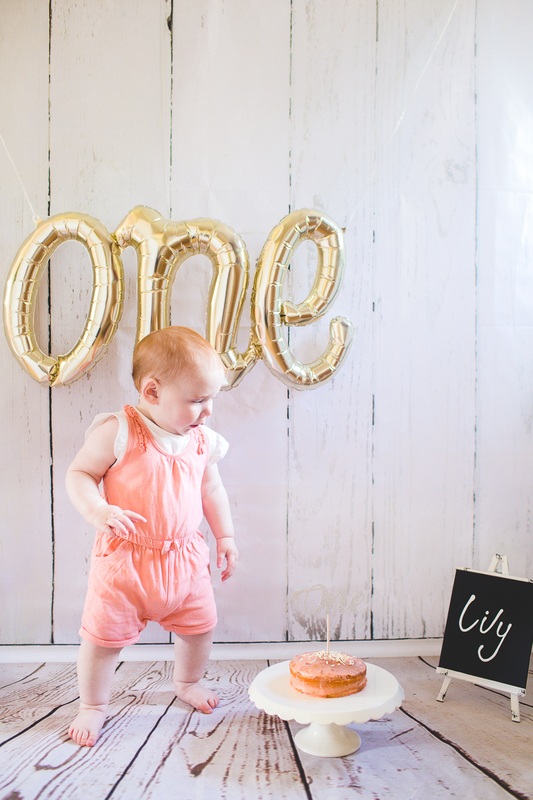 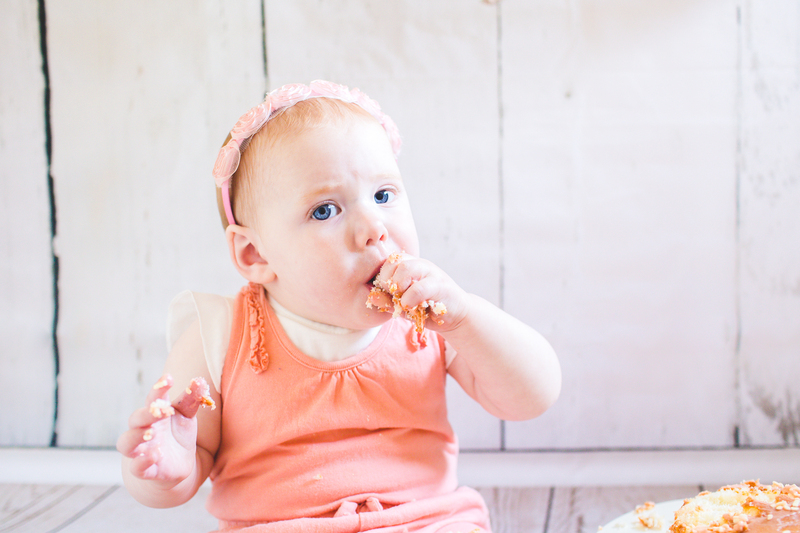 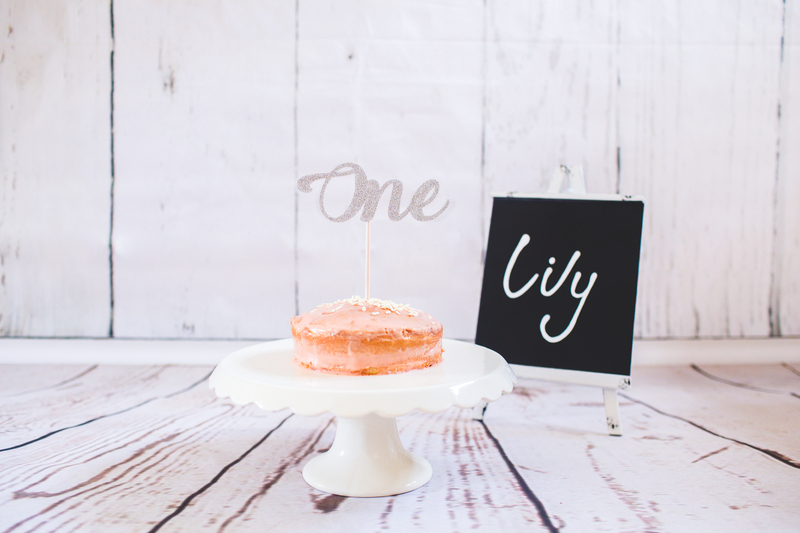 opportunity for you to get photos of your little one and their 1st Birthday Cake Smash! 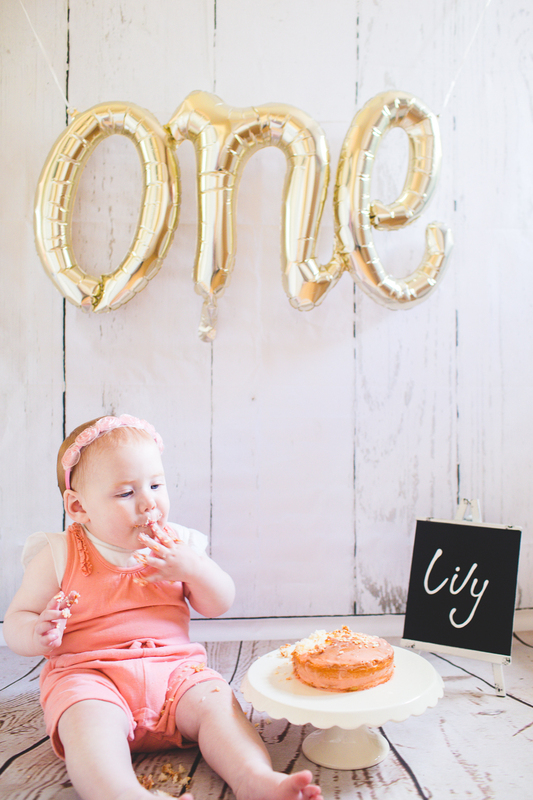 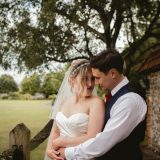 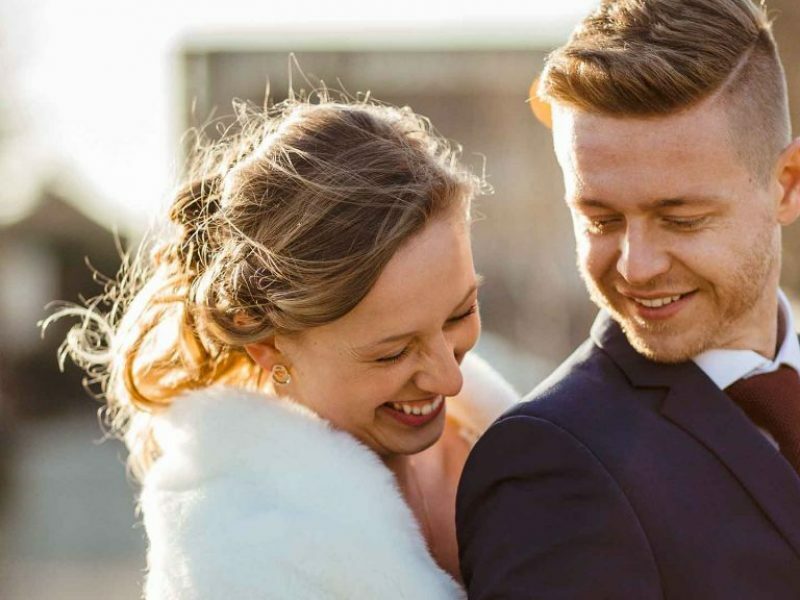 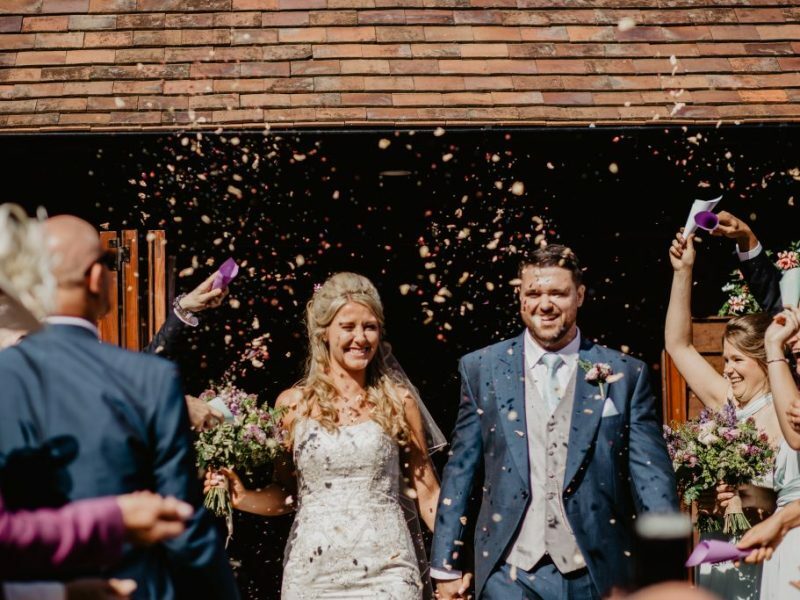 I provide a cake smash photography package that ensures you get some great photos of this occasion that you can show off at their 13th (or 21st?!) 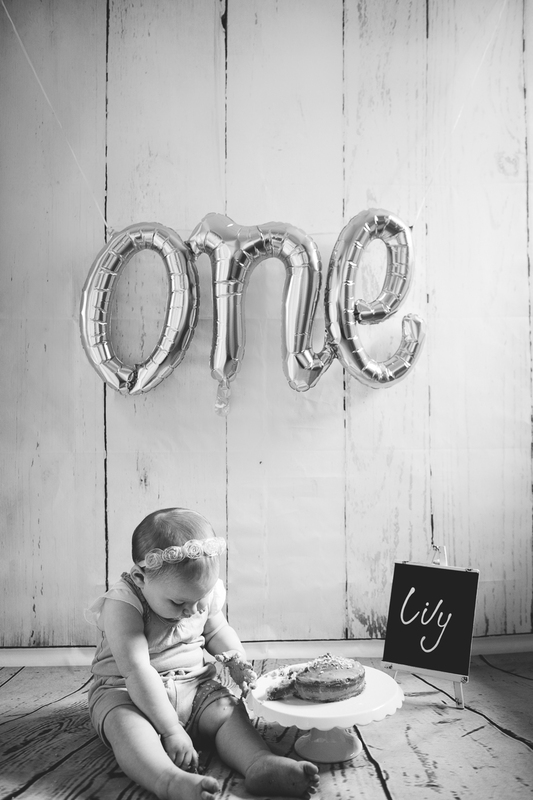 birthday a few years down the line! 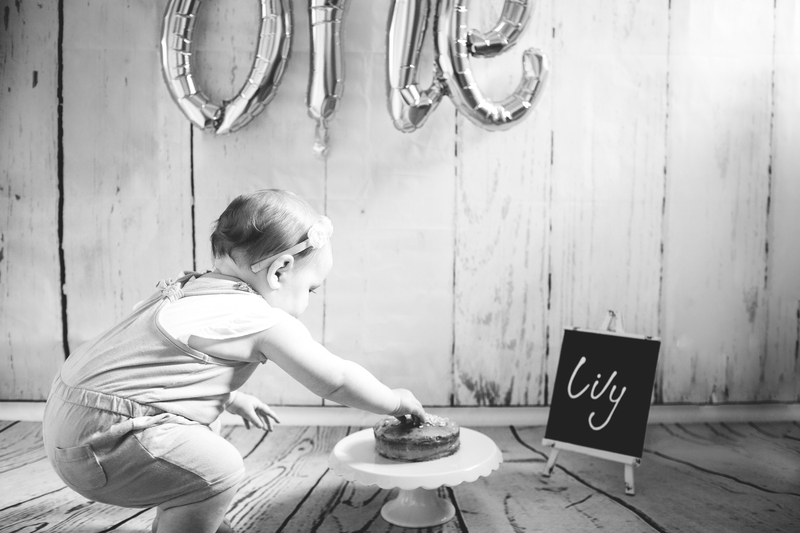 I have a pop up cake smash photo studio that I bring to your home or a location of your choice and have a great collection of decorations and displays you can choose from to set the scene. 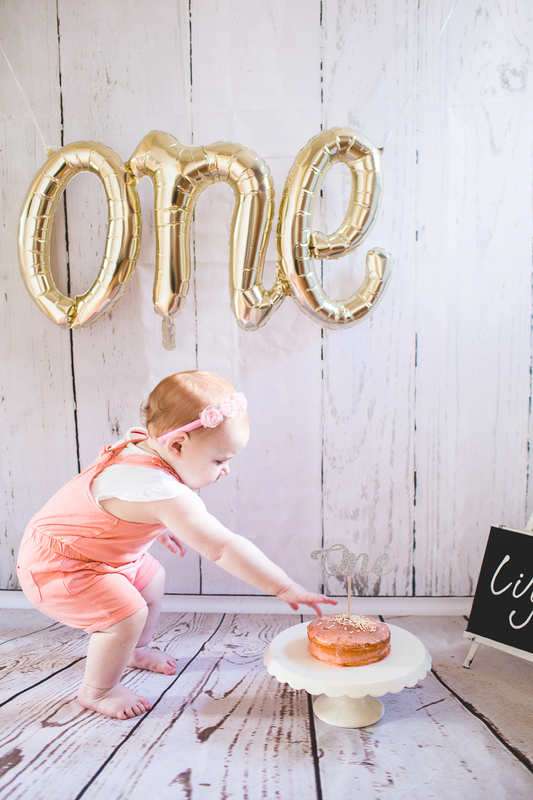 I have various banners, balloons, lights, a cake stand, a chalk board and super cute items that can surround your little one as they launch into their cake smash! 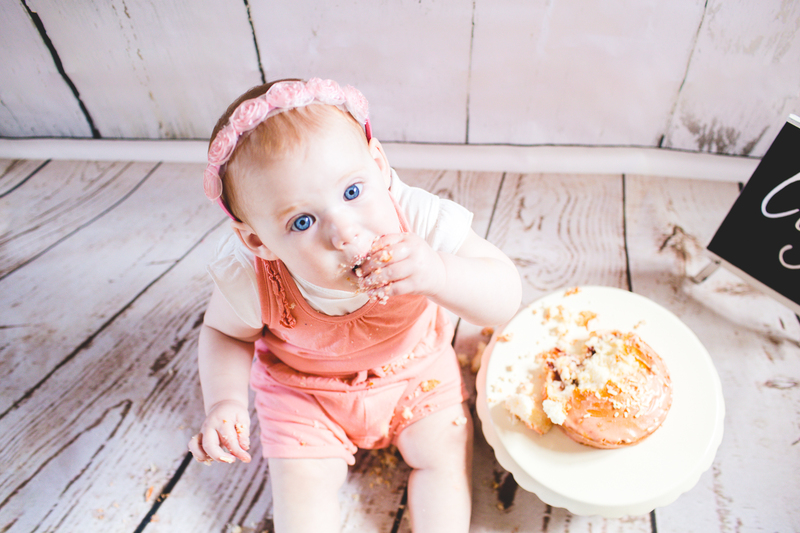 I know sometime it’s easier to sort the cake and outfit yourself, but if you’d like this taken care of, I have a wonderful cake maker and outfit supplier who can create a bespoke cake for you and an adorable outfit to suit your colour scheme. 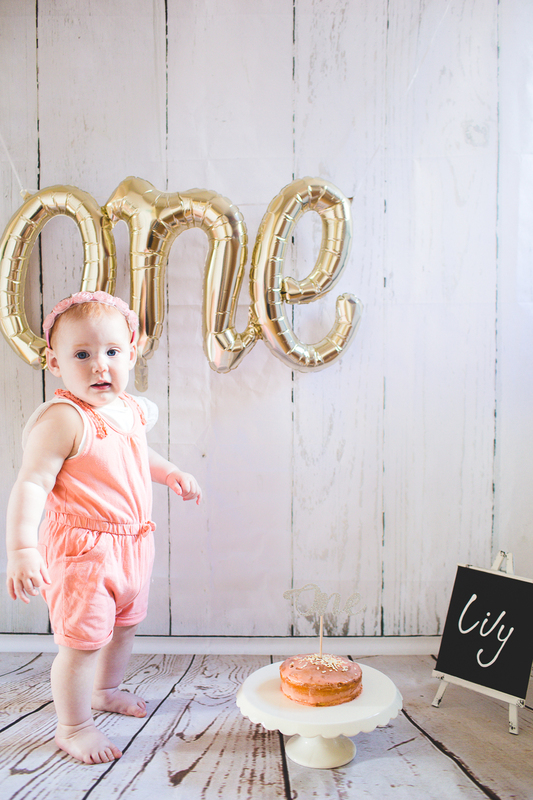 I bring along a ground sheet and lots of baby wipes and anti bac spray to ensure I leave your home as clean as I found it. 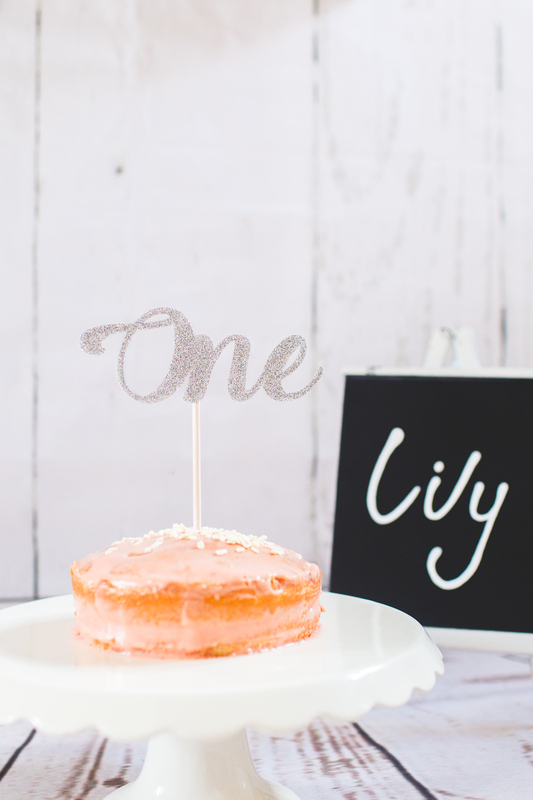 All you will need to do is get your baking hat on (or a quick trip to Tesco! 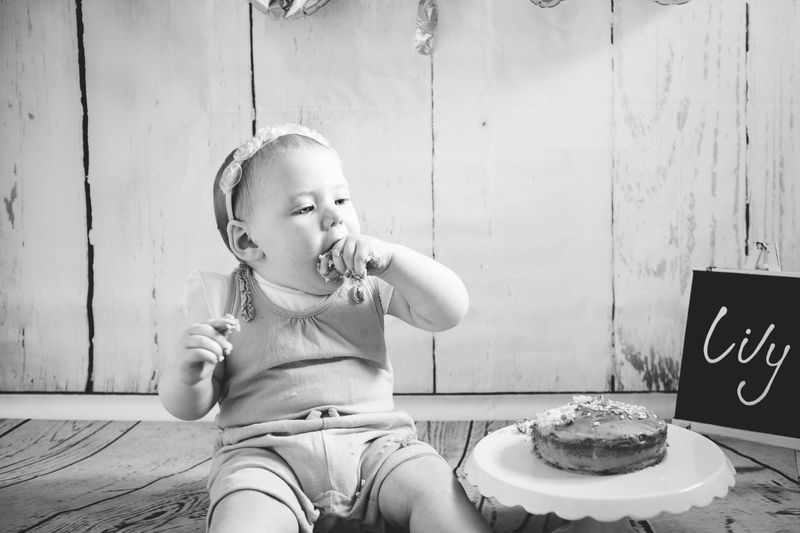 ), find a cute outfit for you cherub and be ready to have lots of fun watching and cheering on your cake smash birthday babe! 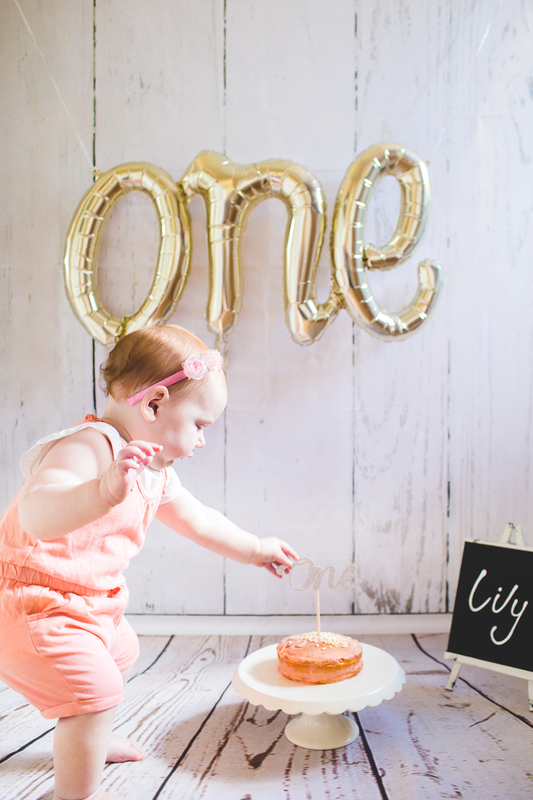 For more details and price click HERE. 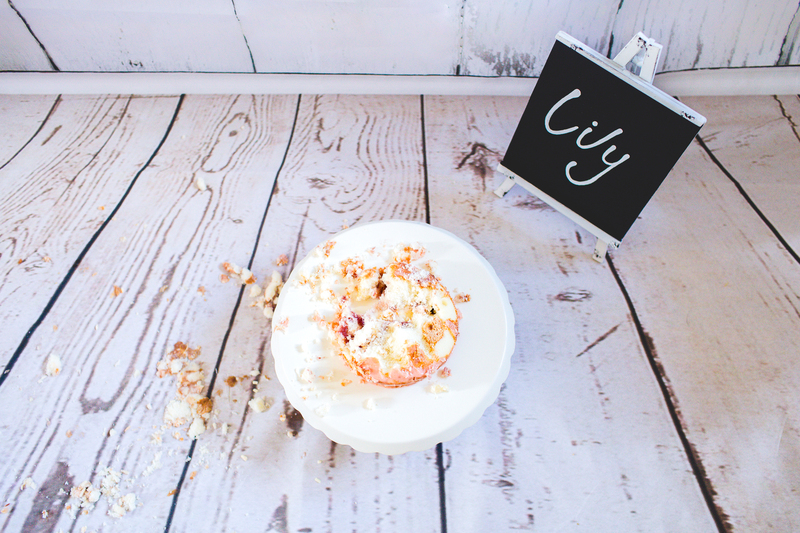 And here are a few photos of a cake smash I recently did in Shoreham. 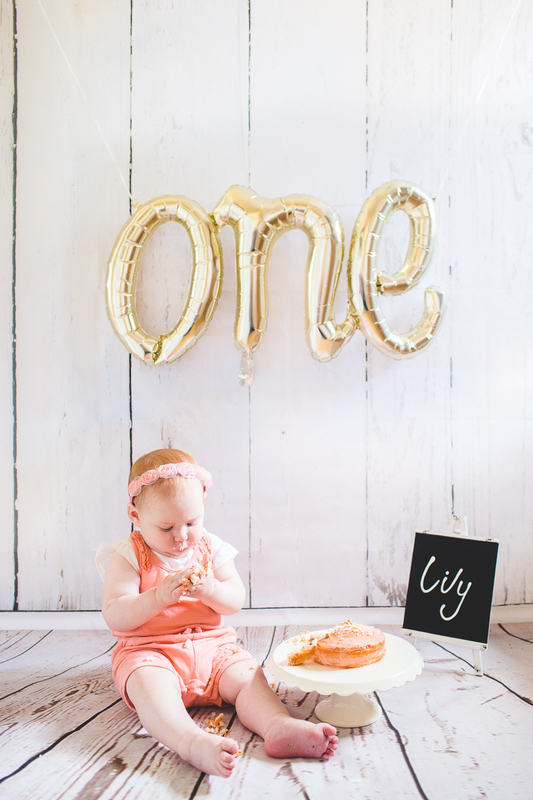 Isn’t she cute?